Google Maps is about to chart out more than just streets and roads. They’re going to locate methane leaks in cities. A collaboration between scientists, advocacy groups and Google found that equipping the cars with methane sensors helped locate natural gas leaks. 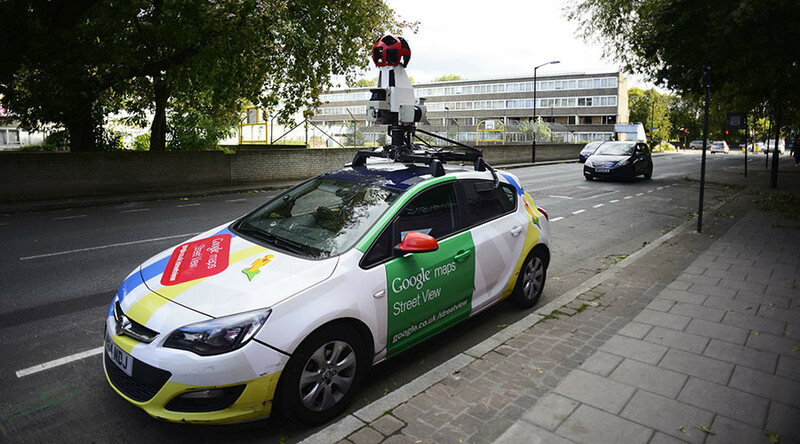 A new feature on Google cars could be a big boon for environmentalists. By pairing these cars with methane sensors, utility companies could be able to pinpoint and track down troubled areas on natural gas lines, according to a study from several Colorado scientists, advocacy group Environmental Defense Fund and Google’s Street View program. The study, published in the journal Environmental Science and Technology, used an infrared laser methane analyzer on the vehicles. Their ability to detect leaks was not perfect; for small leaks, they could locate them only 35 percent of the time driving by while medium leaks were successfully spotted 63 percent of the time and large leaks were noted with a 74 percent success rate. However, the study did not find this to be a particularly large drawback. Researchers compared their data to leaks reported by utility companies and noticed something interesting: the leaks their cars spotted were not always found by the utility companies and vice-versa. Methane leaks in cities have largely not garnered great concern from the public or officials. A rare case of a leak in California last year caused $665 million in damage after 8,000 families in Porter Ranch were forced to evacuate their homes. But typically, methane leaks pose little threat to public safety as the chemical is not combustible or toxic in small quantities. However, methane leaks are not without their impacts. First, methane is believed to be almost 30 percent as potent of a greenhouse gas as carbon monoxide, according to the Washington Post. In addition, methane is a service provided by utility companies to homes so a leak of natural gas is also a leak of money.